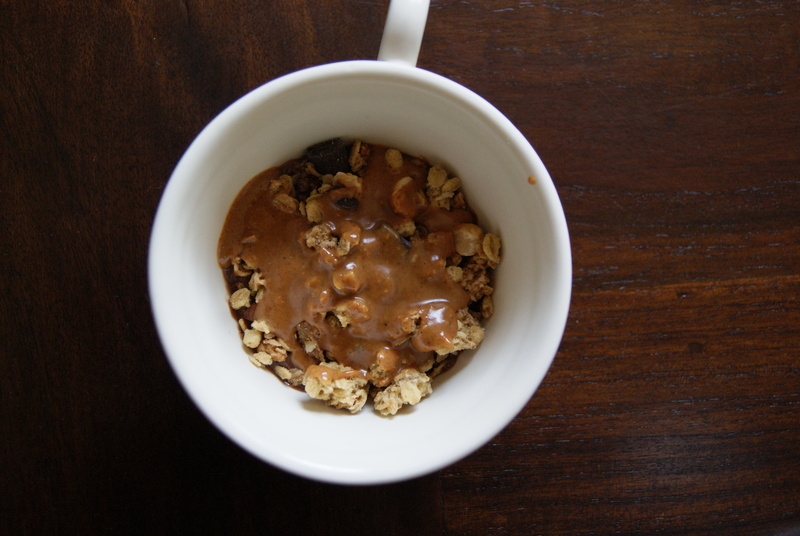 This entry was posted in food and tagged chocolate, granola, peanut butter, soy pudding, strawberries, yoghurt bowl. Bookmark the permalink. Yum! I love the frozen treat idea. The frozen idea is great! 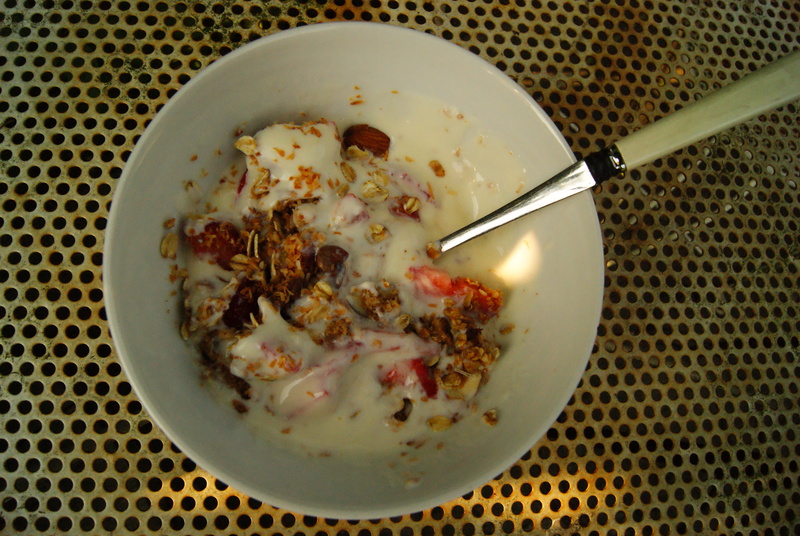 I tried mixing granola with vanilla yogurt once and it failed miserably. Way too much sugar. I couldn’t even stomach it. You make it with your own granola?